3D scanning catches intricate details on your favorite models. 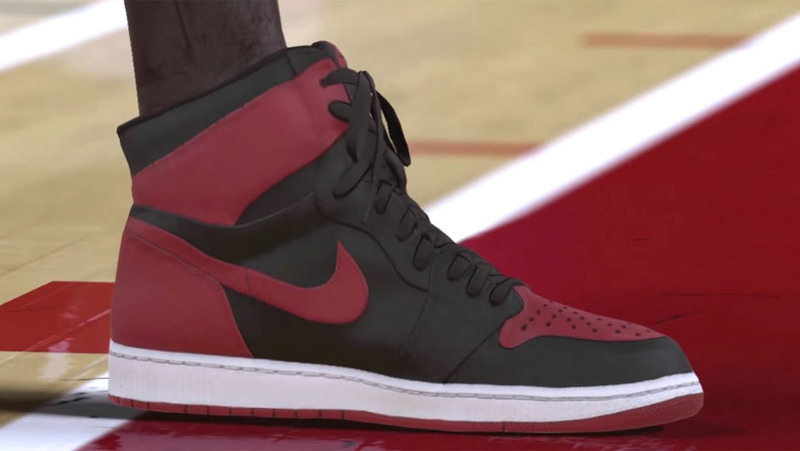 Continuing to improve its 3D scanning technology, 2K Sports is delivering the most realistic video game sneakers to date in the latest installment of its franchise basketball series — NBA 2K17. 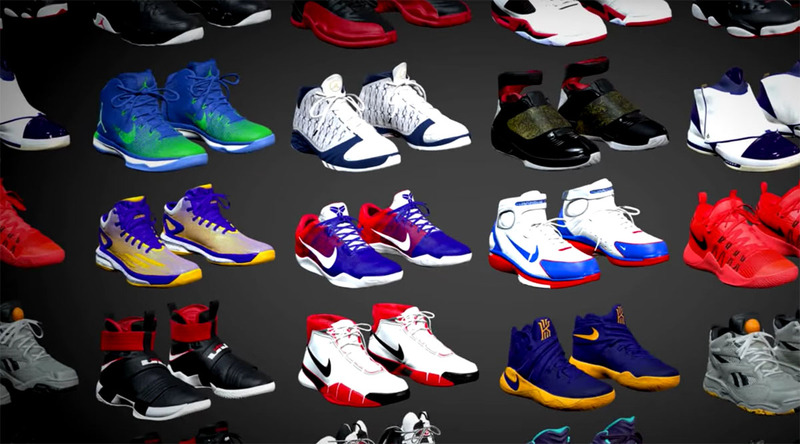 A new video released by 2K today showcases exactly how detailed the new digital sneakers are. In addition to Kanye West's Yeezy Boosts, the collection consists of classic and new styles from adidas, Jordan Brand, Nike, Reebok and Under Armour. NBA 2K17 releases on Sep. 20, with pre-orders available now. There's a special Kobe Bryant edition of the game that will grant players access to the full signature Nike Kobe line and exclusive colorways.